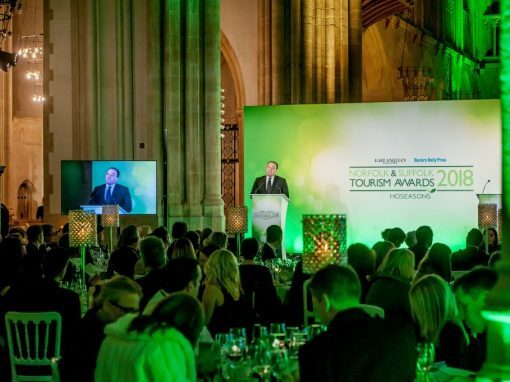 A professionally staged awards presentation dinner with engaged contractors and partners. 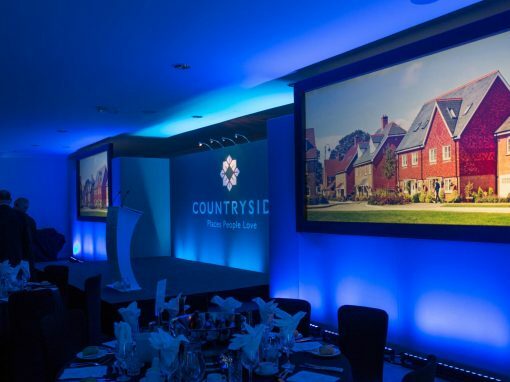 Countryside is a leading UK home builder specialising in place making and urban regeneration. 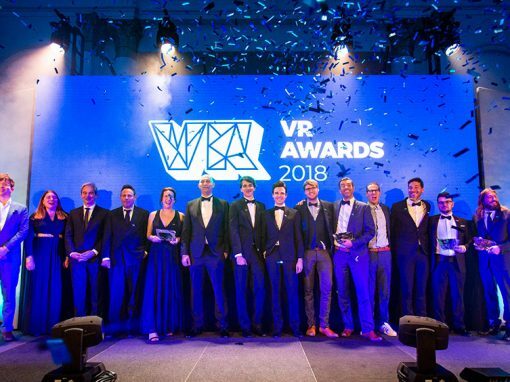 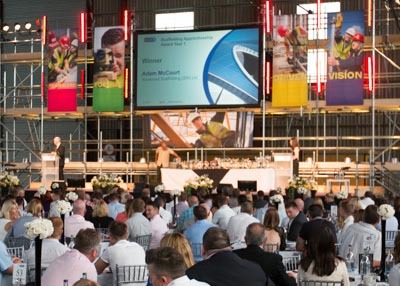 When staging an awards dinner to recognise the achievements of their contractors, Countryside turned to Green Spark to stage the event and make sure the ceremony was a slick, professional event. 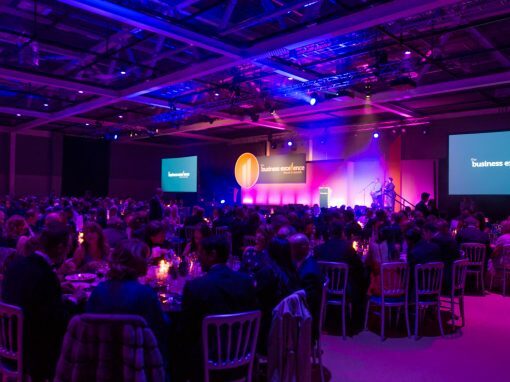 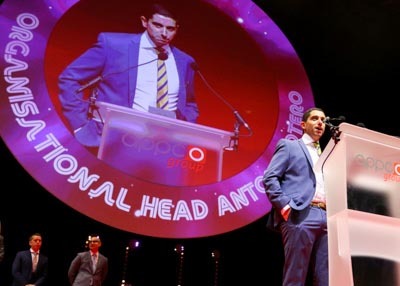 The awards ceremony and gala dinner was hosted by stand-up comedian Hugh Dennis. 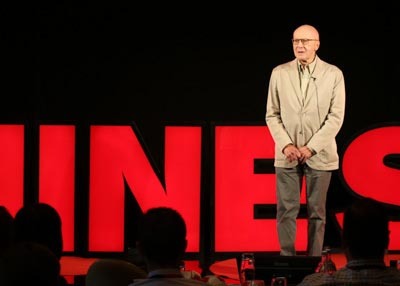 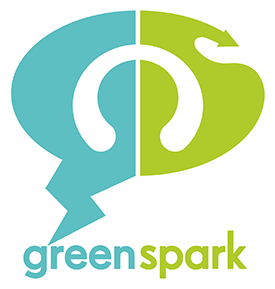 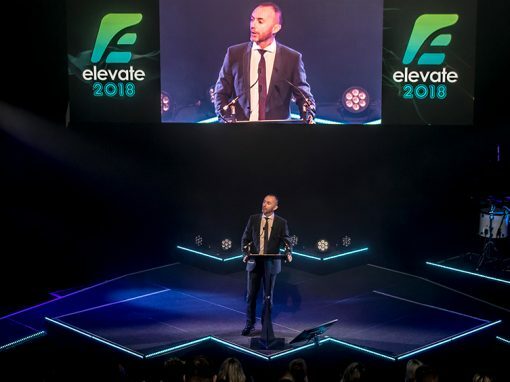 The Green Spark team designed and supplied the production management, staging and audio visual support for the event as well as designing the on-screen media, filming and post production services for the event.